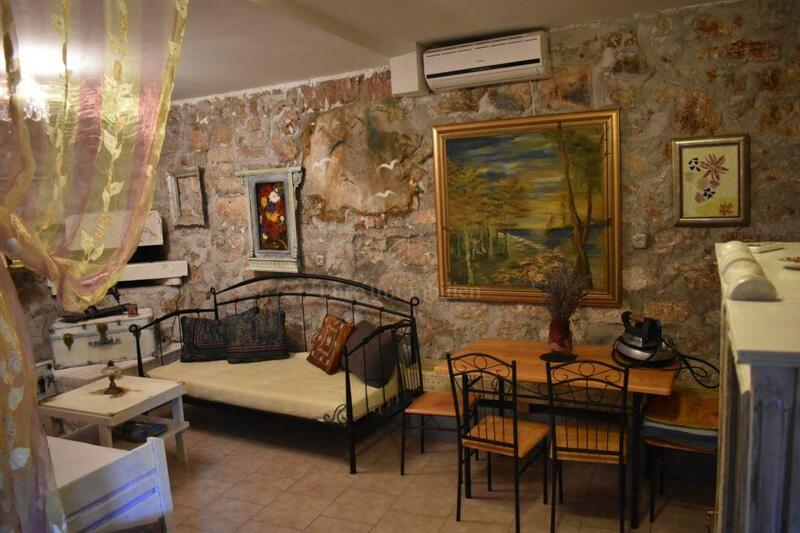 In a great location on the island Ugljan for sale is stone house with four apartments only 100 m from the sea. 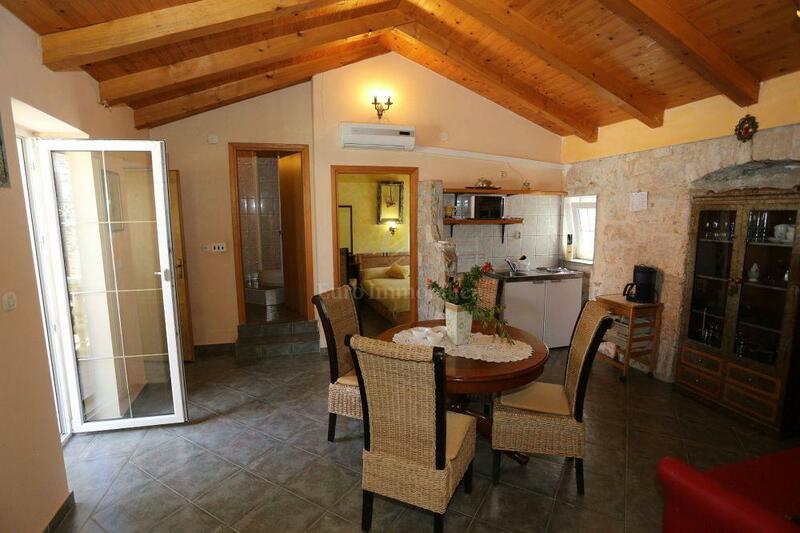 The house is an excellent investment for the purpose of tourist renting. 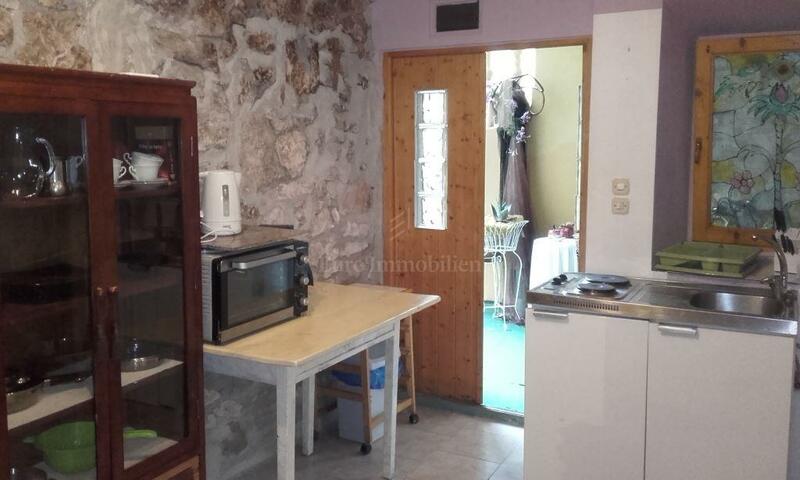 Each apartment has a living room and a kitchen, a terrace, a bedroom and a bathroom. 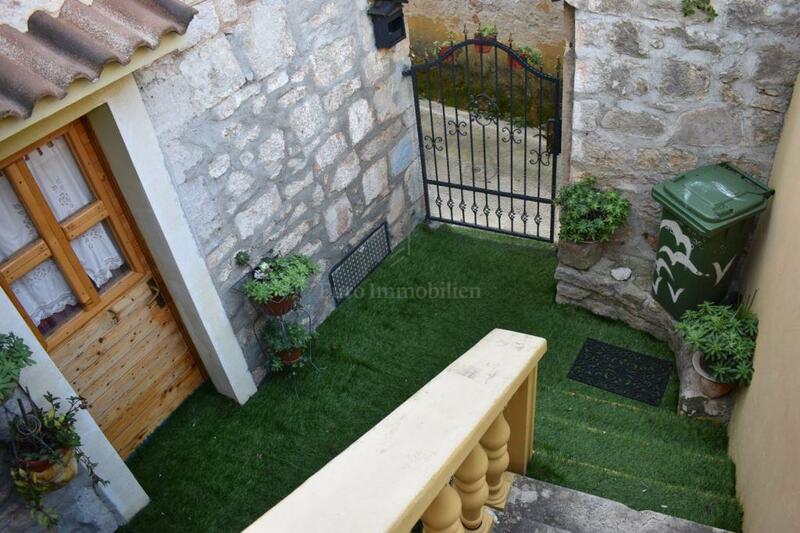 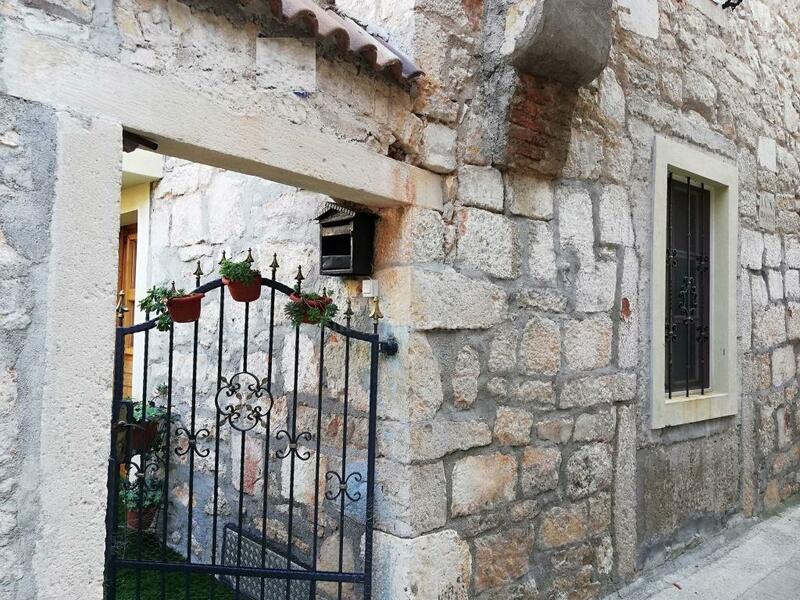 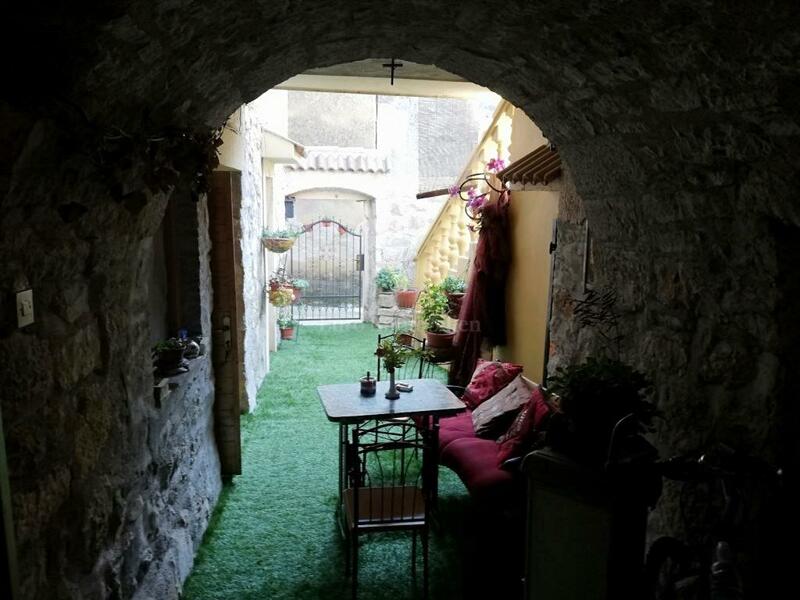 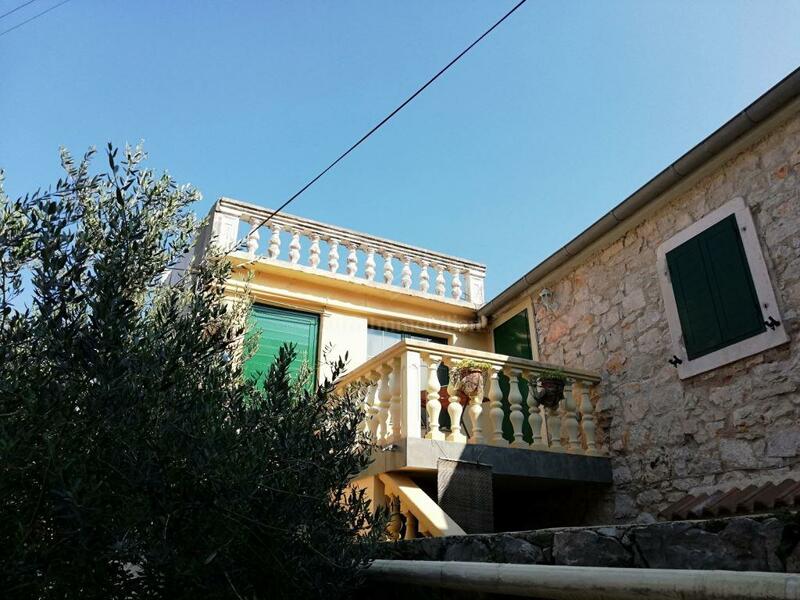 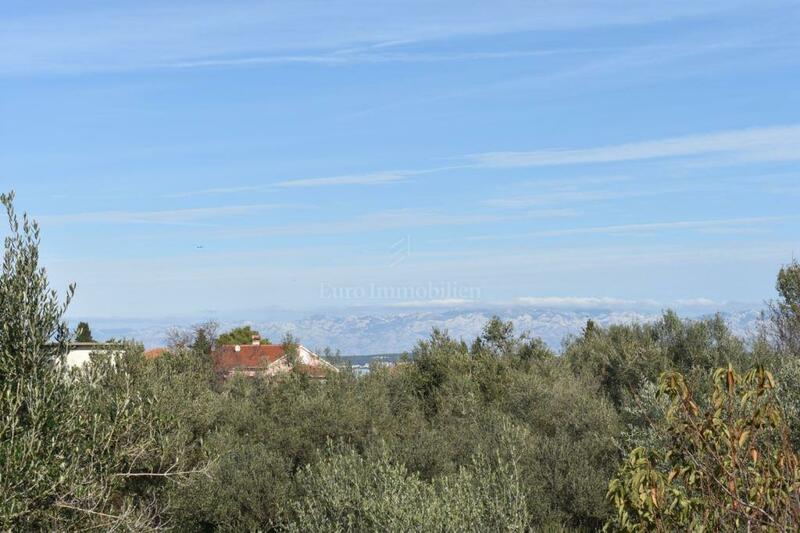 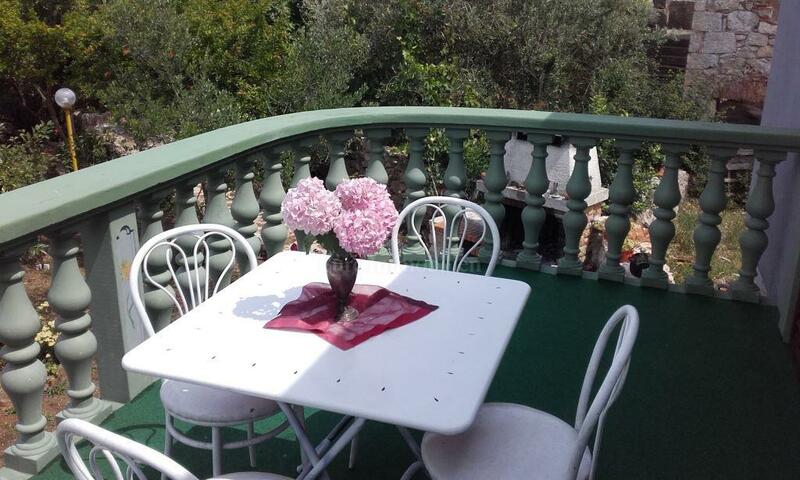 The house has a beautifully landscaped garden with a barbecue and has a beautiful view of the sea and Velebit. 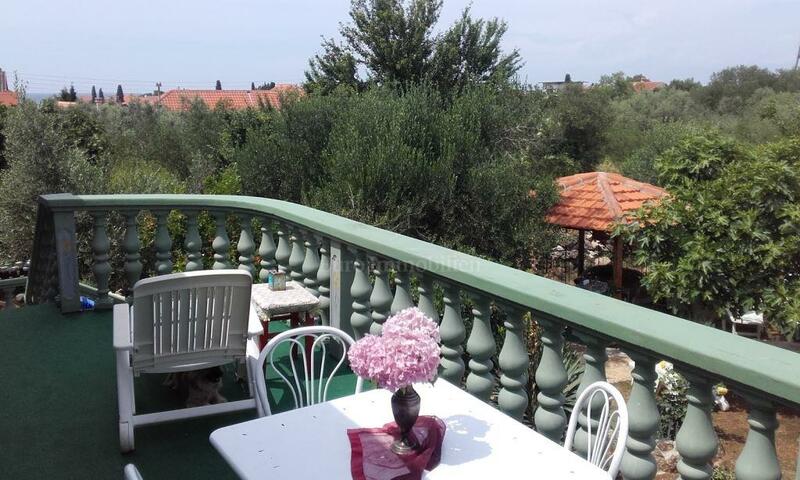 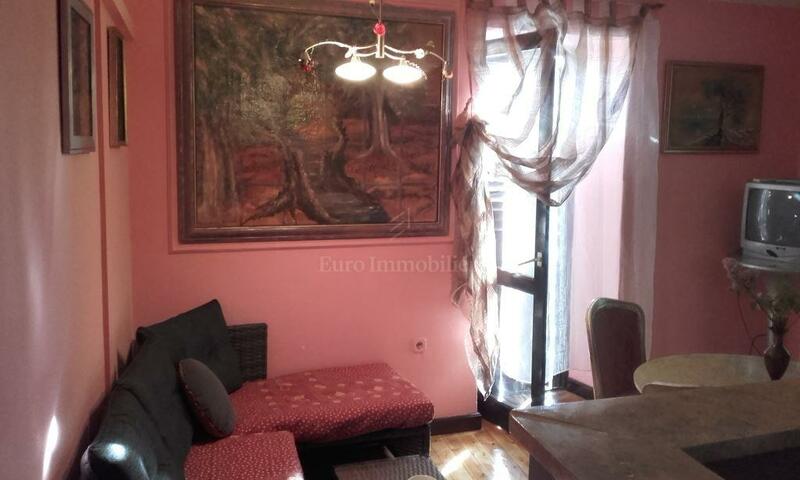 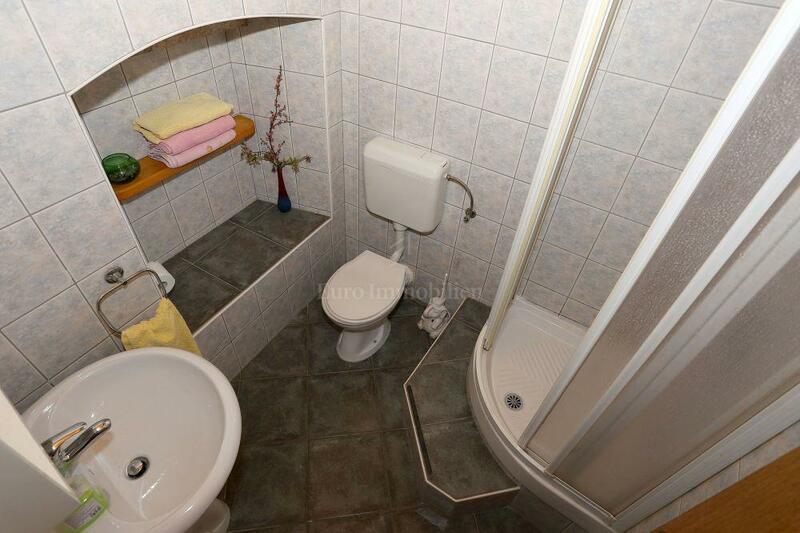 The proximity of the center and the sea gives added value to this property.